Producer: Nathan Scherrer A FREENJOY PRODUCTION Madonna appears courtesy of Live Nation Worldwide, Inc. and Maverick Management/Guy Oseary. Vocal Production and Engineering for Madonna by Lauren D’Elia. 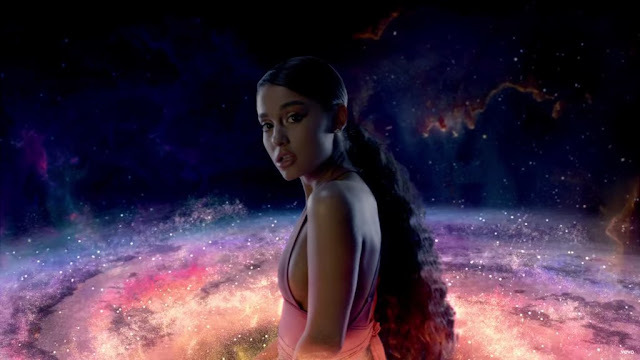 Music video by Ariana Grande performing God is a woman. © 2018 Republic Records, a Division of UMG Recordings, Inc.